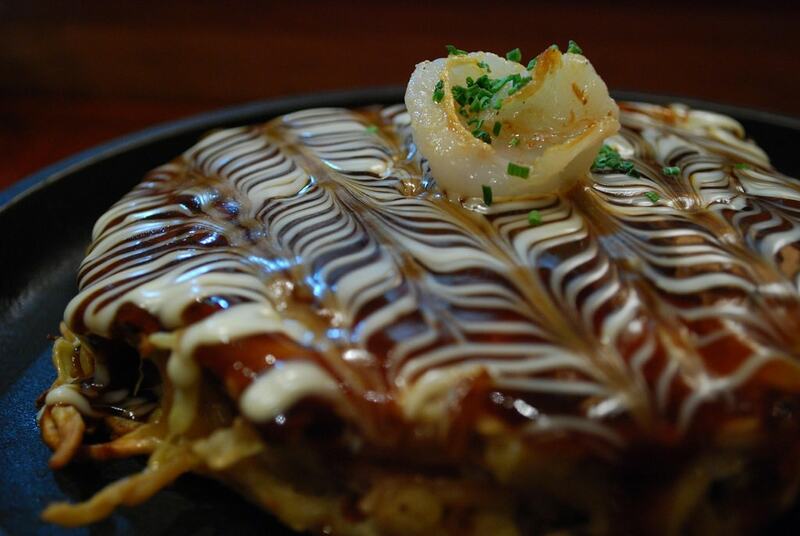 Okonomiyaki is a savory grilled pancake similar to an omelette. This traditional Japanese dish can be made from all sorts of ingredients and flavors, and there are many regional variants. Osaka and the Kansai region are famous for their okonomiyaki, but Tokyo has a few top spots too. A typical okonomiyaki restaurant just brings the batter to your table and lets you cook it yourself—locals will tell you that’s half the fun. But at this Osaka-born restaurant, all the hard work is done for you. Just order your favorite and have it expertly cooked by the chefs. Kiji is a perfect choice for those who are trying the dish for the first time. English menus are available. 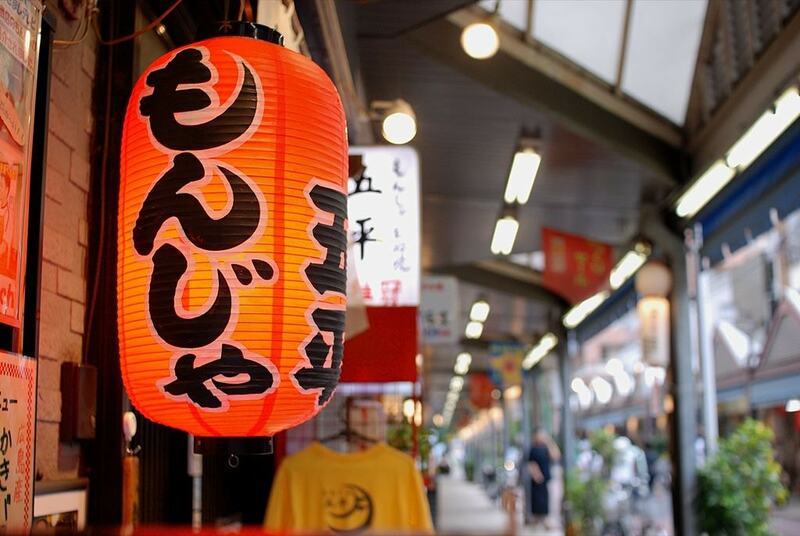 Naniwa is known for its Osaka-style okonomiyaki and takoyaki (battered octopus balls) and has no shortage of devoted customers. This restaurant has a wide range of different flavors from which to choose. The atmosphere is casual and cozy. Naniwa lies in Tokyo’s Nerima ward and is only open in the evenings. Hiroki is one of Shimokitazawa’s most beloved okonomiyaki restaurants. 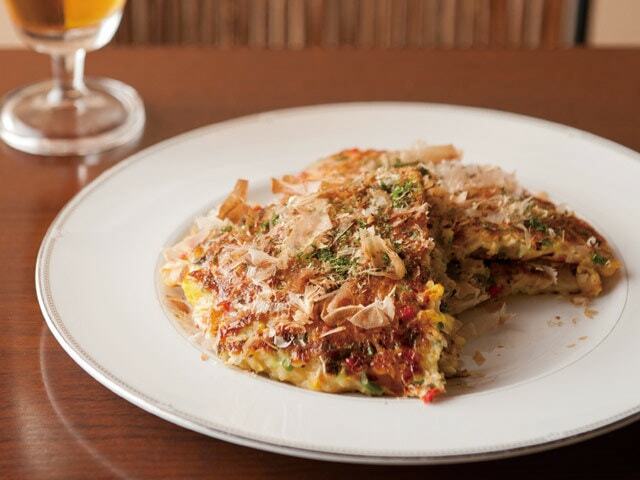 The menu here specializes in Hiroshima recipes, including Hiroshima okonomiyaki, a variant on the dish that uses the same ingredients as the typical Kansai-style pancake but layers them rather than mixing them. The result is a texture that’s less doughy. Come for the okonomiyaki, and stay for the atmosphere. Suzume no Oyado was once an old geisha house or okiya, and it has retained much of its original features. This place is actually a teppanyaki restaurant with grills at the table and both traditional Japanese and Western-style seating options. They also serve monja, a type of liquid okonomiyaki for which Tokyo is famous. Hyotan is a cozy okonomiyaki restaurant in Tokyo’s historic Asakusa district. They are famous for their monja, the Tokyo-style liquid okonomiyaki, but they have an extensive menu that includes things such as yakisoba (griddle-cooked noodles) and fresh seafood. The staff is friendly, and English menus are available. It’s open for lunch and dinner. Kura is an okonomiyaki and monjayaki restaurant in Tsukishima Monjatown or Monja Street. This area near Tsukishima station is famous for its monja restaurants, and Kura is just one of dozens of options. Choose between okonomiyaki and monja and grill it to perfection at the table. English menus are available on request. Ushio is another cozy little okonomiyaki eatery. The restaurant prides itself on making a higher quality, healthier version of the dish without using oil, but the prices are still reasonable. Unique flavor options, such as the mussel okonomiyaki, are available. Ushio will cook your dish for you for a stress-free dining experience. It’s only open in the evenings.